A study published this week has shown that growing up on a farm is good for your health. Growing up on a farm is good for you! Researchers used the European Community Respiratory Health Survey II to inform their findings, which asked over 10,000 participants aged 26-54 from 14 countries where they lived before the age of five – on a farm, in a country village, in a small town or city suburb or inner city. According to the study, living on a farm during your early years means you are less likely to suffer with allergies or asthma as an adult. Women also benefited from having stronger lungs than both their urban and rural counterparts. Because of the consistent results across all 14 countries included in the study, the academics have suggested that biological factors, rather than social or cultural ones, are at play. 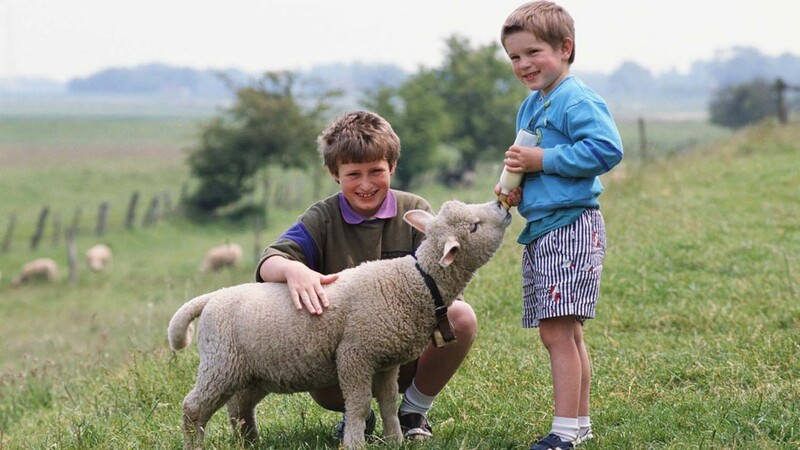 Farmers’ children are said to be 54 per cent less likely to have asthma and 57 per cent less likely to have allergic nasal symptoms than their urban peers because of the amount of contact they have with animals – that includes dogs and cats, as well as livestock. It is thought that greater exposure to microbes living on and around animals boosts the immune system.